Are you looking for a way to maximize your time while your child participates in an activity that allows your child to express their energy in a constructive, learning environment, teaches your child more self-confidence and where the instructors take an active interest in your child's personal development? 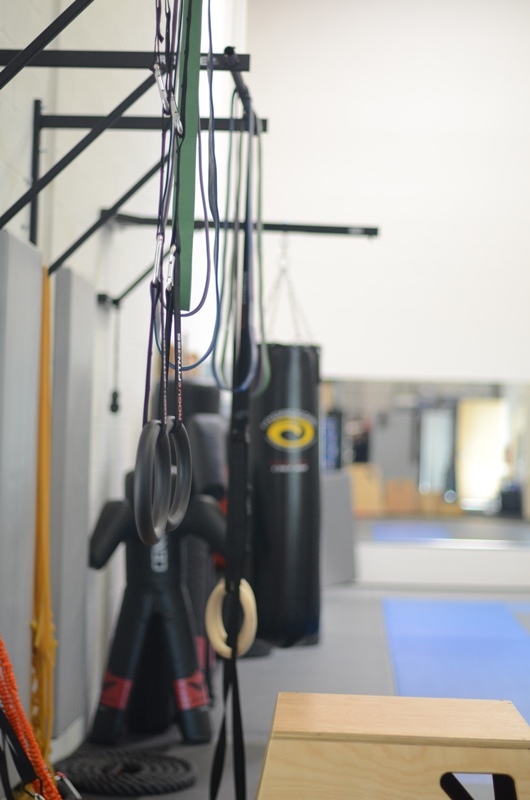 Come try our K-Fit! program. K-Fit! is a high intensity, low impact, strength and endurance building exercise program that runs alongside our karate classes. So, while your child gains the benefit of a traditional Martial Art program, you can get or keep yourself in shape. K-fit is designed for those just starting an exercise program all the way through experienced athletes. Do you want a family oriented community that allows you to work on your personal goals and still provide individualized attention for your child’s activity? Ichibankarate is a karate-do school that teaches and practices traditional karate-do principles which encourage strength of mind, body and spirit at all levels of instruction. We believe that generosity, commitment and humility are all elements of strength. We seek to inspire every student to learn and grow in their own way. We also believe that a strong community helps students flourish and gives them a safe environment in which to grow. Ichibankarate is fortunate to have such a strong community of member families that support and encourage each other. Come try us out! We are offering K-Fit! memberships of only $25.00 per month with a two day a week Karate membership ($80.00 per month).